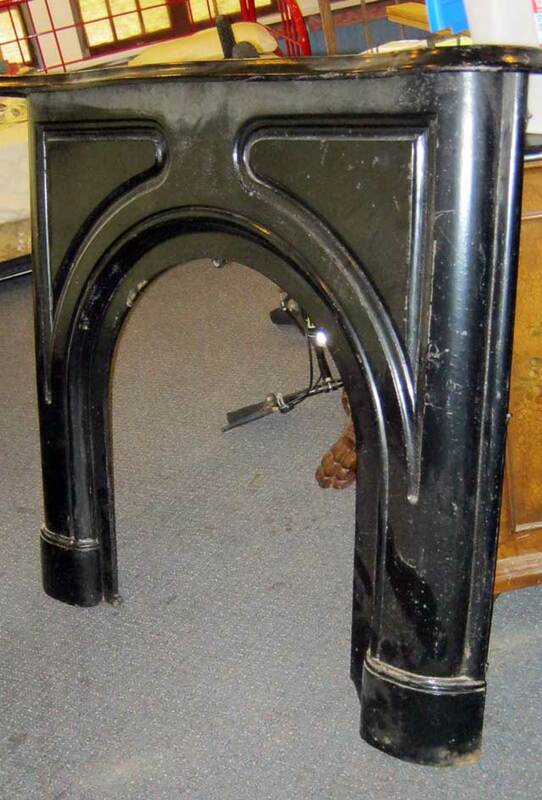 A cast-iron mantel we picked up for the kitchen project. 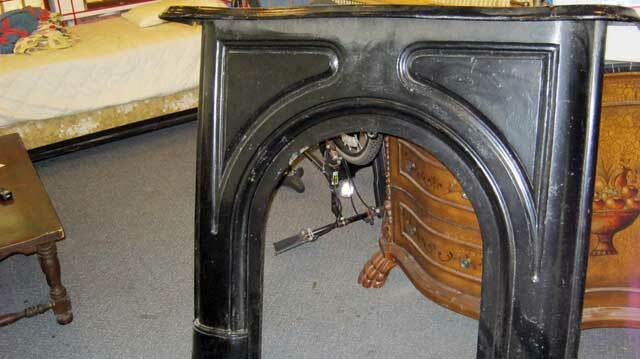 This will…if it fits as I hope, be the “vent-a-hood” enclosure in our gothic stove/kitchen implementation. If not, there’s always the upstairs fireplace…for the price, its arrival was inevitable. Cast Iron Mantel for the kitchen project. Perhaps. Will it fit? Stay tuned.